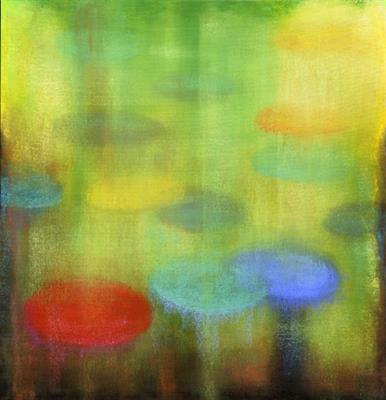 In September at Partners Gallery, Karen Fenley is showing new works in acrylic and pastel on canvas. 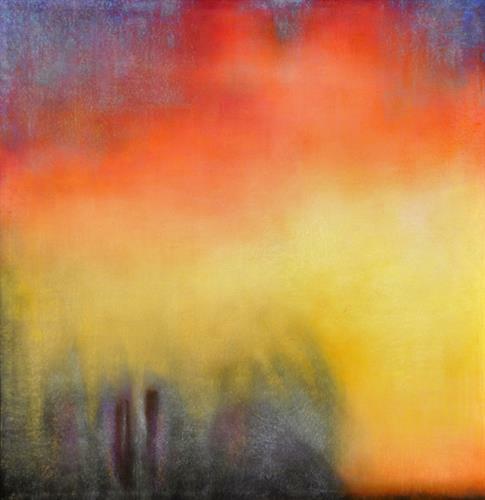 As the show title "Chroma" suggests, this work focuses on the intensity and vibrancy of color. Returning to mediums she worked with over 40 years ago, chalk pastel over acrylic on canvas, and with reference to many of art history's great colorists, these images, with titles such as Equinox, Green Rain, Hot House and Deep Sleep, evolved as a mixture of historical inspiration and her own current practice.